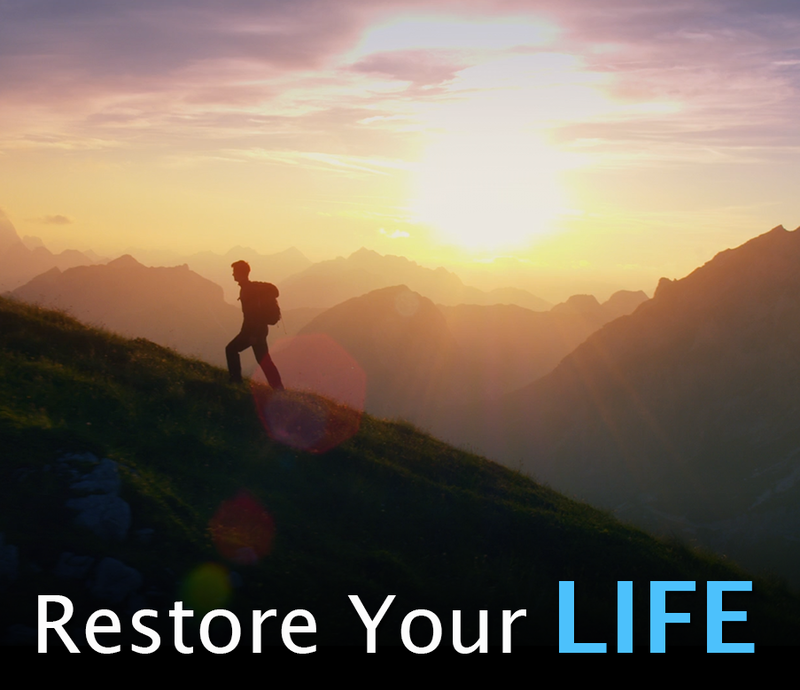 Studies have shown CBD to potentially help with pain, inflammation, stress, sleep, anxiety, and can produce a host of additional physical and mental benefits. Never miss a day by subscribing today! 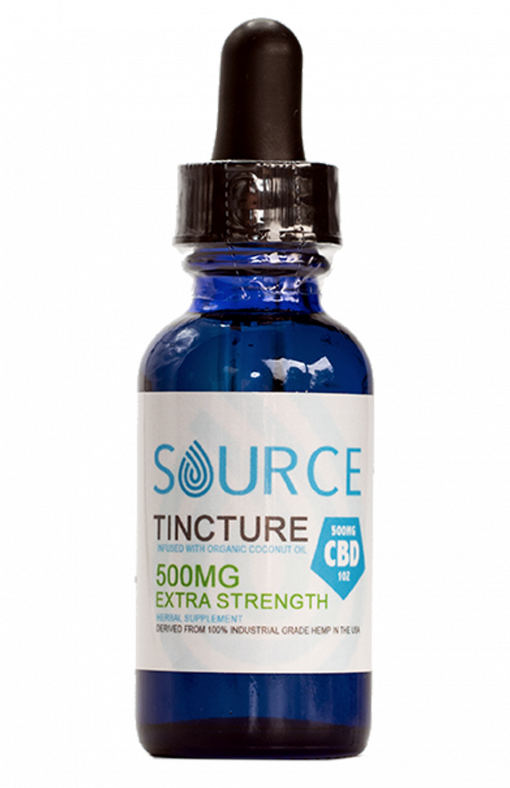 Every month a new bottle of Source CBD Tincture will be delivered to your door. Source offers the highest quality, non-psychoactive, gold-grade cannabidiol oil available on the legal market. 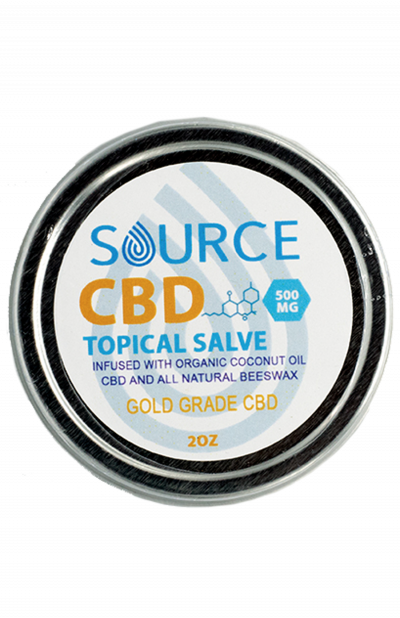 Source CBD is extracted from the whole hemp plant (no isolates) to contain the full cannabis spectrum (minus THC) – including natural terpenes, such as Alpha Pinene, Beta Pinene, Lemonine, as well as several other incredibly beneficial cannabinoids, such as Cannabachromene and Cannabigerol. 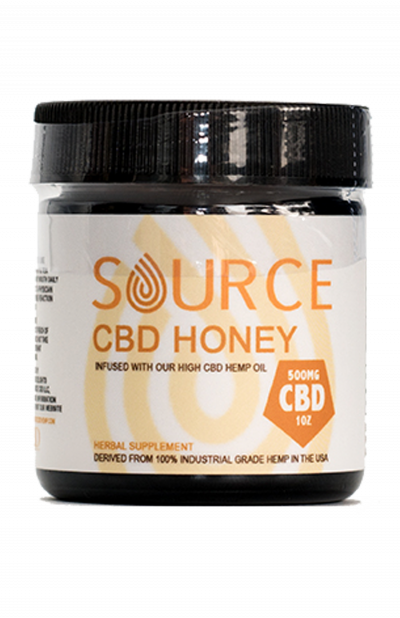 Source supplements are sourced from organic German hemp, processed in the USA, and have the highest bioavailability of any CBD product on the market. Organic MCT Coconut oil and Hemp derived CBD oil. Source CBD Tinctures contain approx. 30-60 servings of CBD oil to be taken orally. All Source CBD products are non psychoactive and contain less than 0.30% THC. 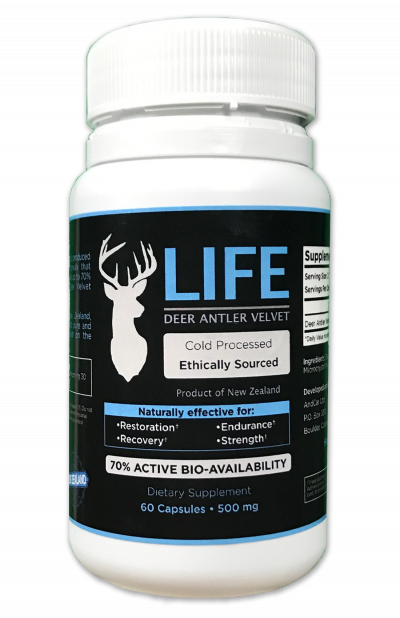 Try our product for 30 days and if you’re not completely satisfied with the results, we’ll refund your money – no questions asked. 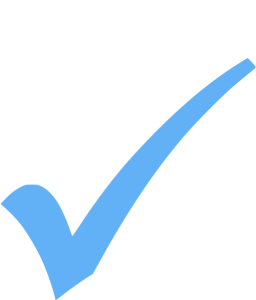 Suggested dosage is 0.1mg to 0.2mg per pound of body weight. How much CBD is in Source CBD tinctures? 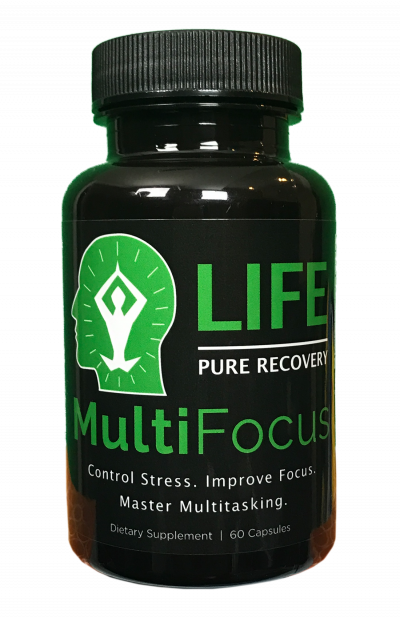 *2000mg and 5000mg tinctures available upon special request.